Hello dearies! 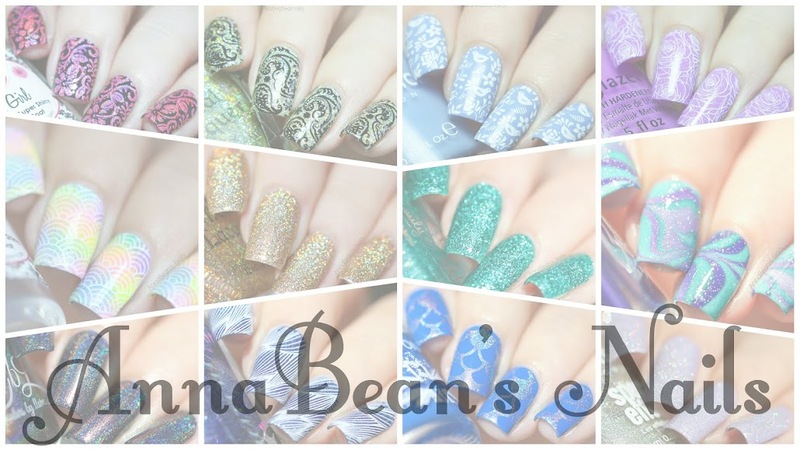 I have the most ridiculously, amazingly blingy (forgive me using that word) polish for this week's A to Z Blog Series! We are on Q this week. It has proved difficult for most of our contributors as there aren't many polishes beginning with Q. Some of the other lovely ladies have chosen another P polish, some have chosen brands beginning with Q, or polishes with a Q somewhere in the name. I actually did already have one Q polish in my collection, but even though I love it (it was Nails Inc "Queensgate Mews") I didn't really feel like wearing it, so I jumped on to Rainbow Connection late last week and scrolled through until I found some Qs. One stood out to me, nay, SCREAMED at me, and it is F.U.N Lacquer "Queen". It consists of (as far as I can tell from the info on the internets) genuine sterling silver flakies and silver holographic glitter. I had to order a mini bottle, and due to the brush being too short and badly cut, application was a bit tricky, but nevertheless it only needed two coats for full coverage, and it dried lightning-fast. It is an absolutely amazing polish with the most reflective, foil-like finish I have ever encountered, so I have taken quite a few photographs in various lighting situations so you can see it in all its glory. They all show two coats & top coat. Enjoy!! Isn't it just incredible?! I probably won't wear it again as a full manicure except for a special occasion, simply because it is too precious and jawdropping and I don't want to waste it, but I may use it for accents nails or glitter gradients etc. Don't forget to check the A to Z Blog Series Hub Page to see what everybody else is up to, and come back next week for another installment!